If you have been around MoscatoMom long, you know I am a huge advocate for securing your children’s educational future with a Florida Prepaid College Plan. Today I wanted to dive a little deeper to talk about some of the most frequently asked questions related to starting a prepaid college plan. What is a Prepaid College Tuition Plan? A Prepaid College Tuition Plan is like a savings account that lets you prepay future tuition and most fees in monthly payments to ease the burden of paying for college or saddling your child with student loans when the time comes to head to school. You can start a Florida Prepaid College Plan for any Florida resident from birth to 11th grade. How do I open a Florida Prepaid Plan? 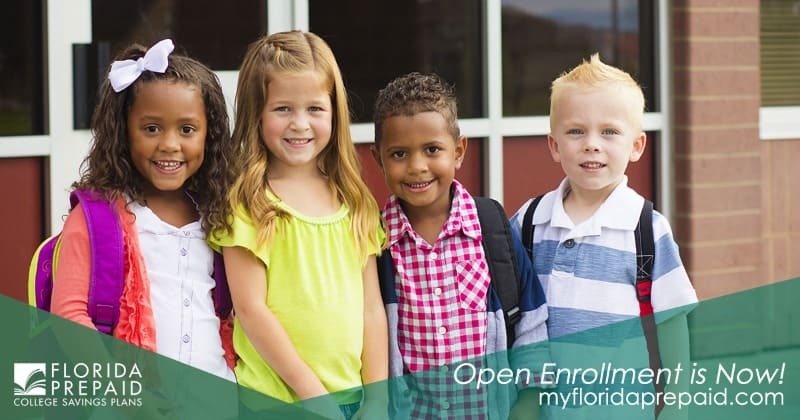 Open Enrollment is happening right now, and you can save $30 on your application by visiting https://moscatomom.com/foridaprepaid to get started. The Florida Prepaid College Board will help you every step of the way to decide which plan is best for you and your child’s future. 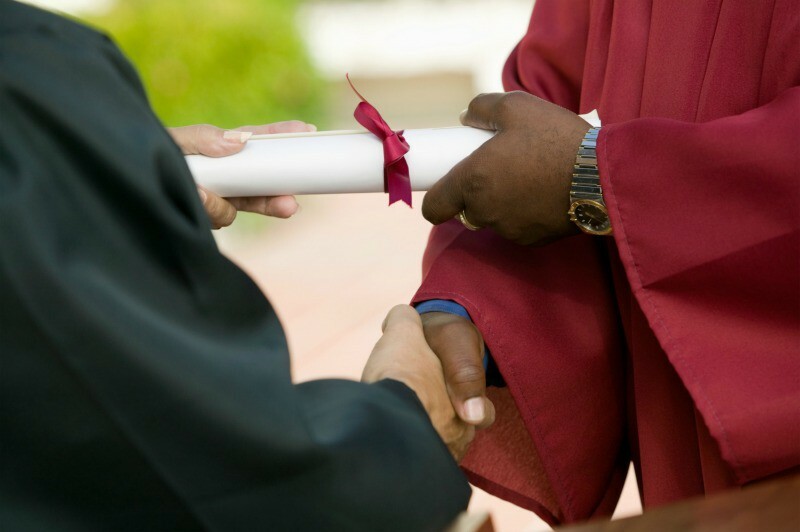 Can you transfer a Prepaid College Plan? Absolutely! With Florida Prepaid you can never lose your investment. You can choose to have your plan transferred to another family member, or even get a refund for what you paid for your plan. Every Florida Prepaid College Plan is guaranteed by the State of Florida, so you can rest easy knowing you can never lose what you put in. What does Florida Prepaid College pay for? Florida Prepaid College Plans can be used for the future cost of college tuition, most fees, and optionally dormitory housing. When your student is ready for college, the Plan pays the costs covered under your plan type at any Florida College or State University. If the cost of college is higher than anticipated, Florida Prepaid will still pay the fees covered by your plan when the beneficiary is ready to use their plan! It is truly a win-win. 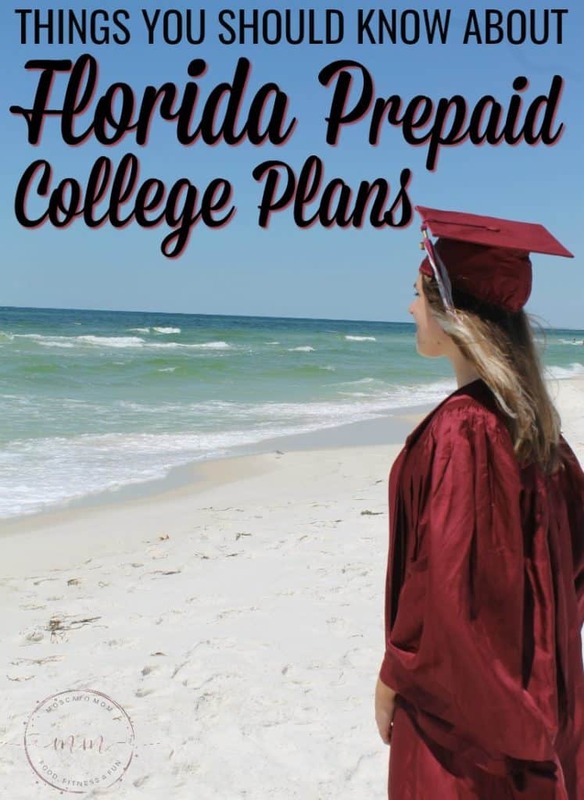 There is no “how to” manual for this parenting thing, but I firmly believe that having a Florida Prepaid College Plan ready for when your child is heading off to school is one of the best choices you can make to help get them started with a great future.